By the second day, the interest to crostini still didn’t decrease. So I continue writing this wonderful appetizer recipes. The scheme of cooking slices of bread is the same as described yesterday, so I’ll only show how to prepare a new filling. 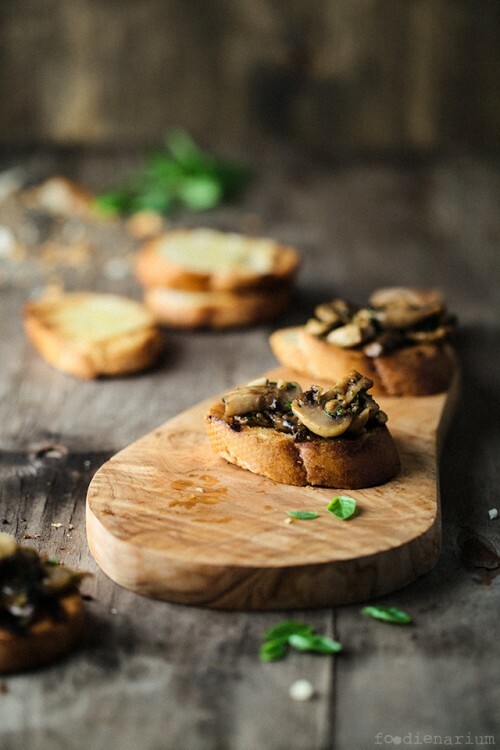 Crostini with mushrooms, garlic and fresh herbs – it is very simple, fast and delicious! A great appetizer! Slices of baguette or ciabatta should be normally smeared with olive oil and fried, and you can rub in the garlic or don’t do that. This is optional. 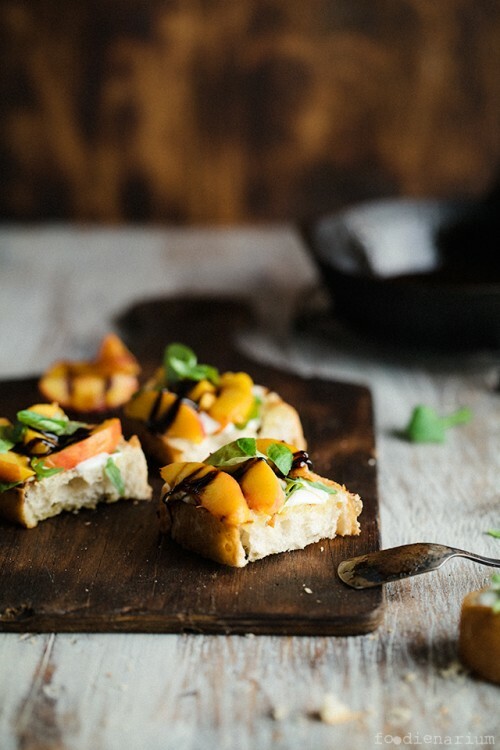 Today I will share with you a dessert recipe of crostini. 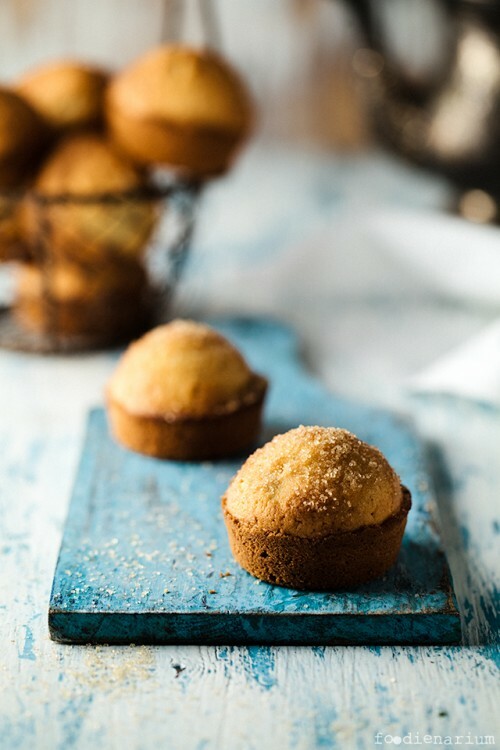 I wouldn’t say that it’s an excellent alternative to a good cake or a cupcake, but such a snack can easily solace a glass of Moscatel or some other sweet wine. 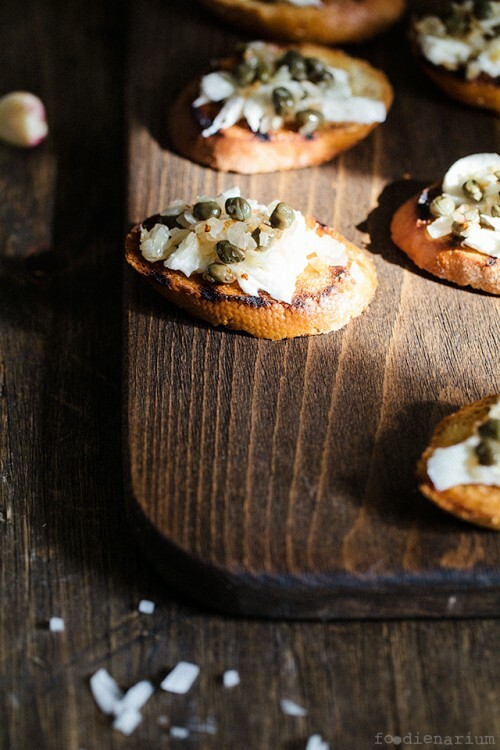 Yes, and with a cup of freshly brewed coffee these crostini are just perfect. 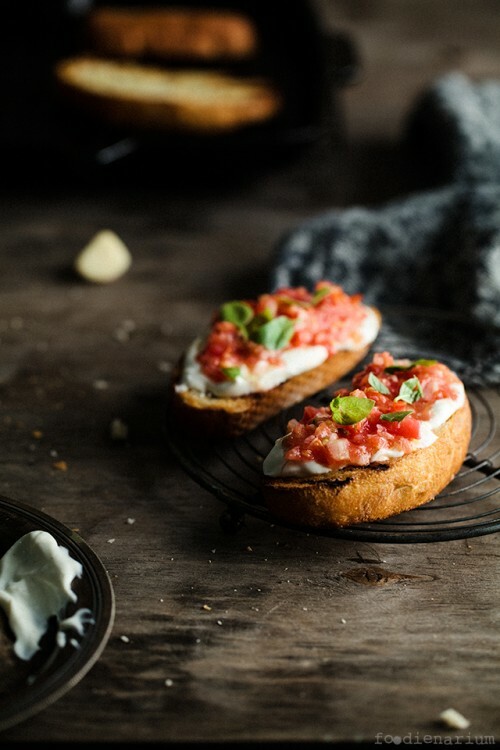 All the same, fresh tomatoes are a great topping for crostini. Especially in the summer, during crostini season. The previous recipe with tomatoes was very simple, but this one is also not complicated. It will take you more time but the taste would be more delicious and original. 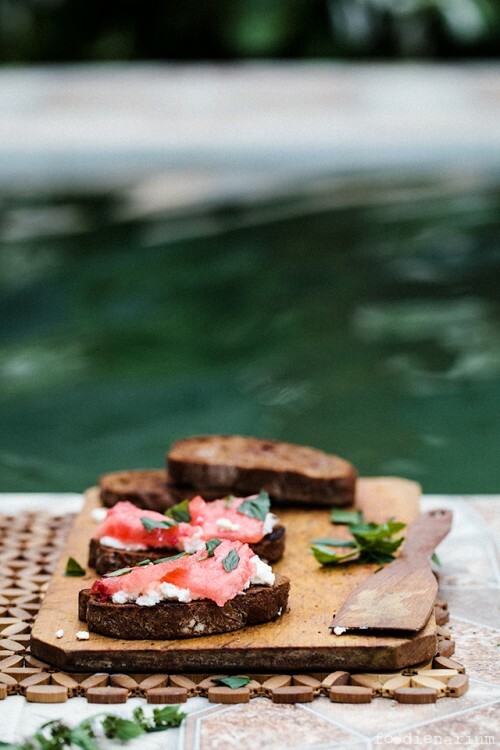 Being a guest somewhere is not particularly easy to maintain the mission to create and photographing the crostini. But anything is possible if the refrigerator to find a watermelon and ricotta, and walking across the garden to break a little mint. 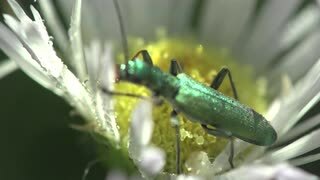 The Spanish fly is one of the most unique and interesting creatures in nature, both in its appearance and longstanding effects. But what is its track record and purpose in accordance with aphrodisiacs? For starters, its name alone is misleading, since in actuality Spanish flies are a beetle that sports a distinguishable emerald green color. Identified in the blister or meloid beetle family under the name Lytta vesicatoria, this bug is a very important one in the classes of nature and impact on aphrodisiacs. 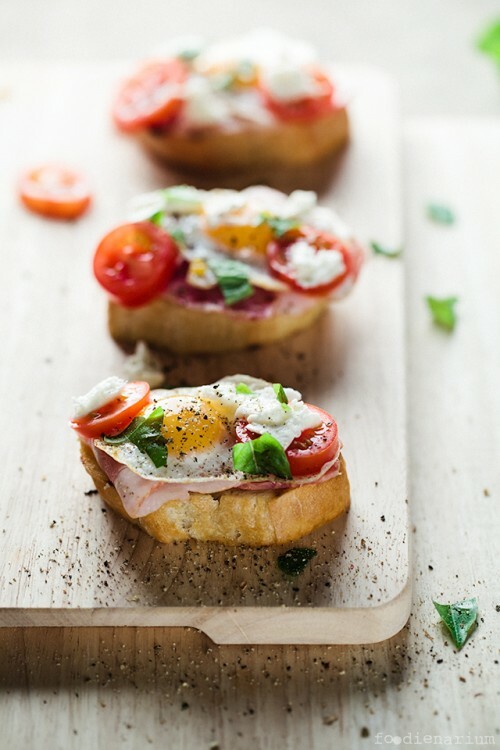 Crostini are great not only as appetizer for bigger meals but for breakfast too. 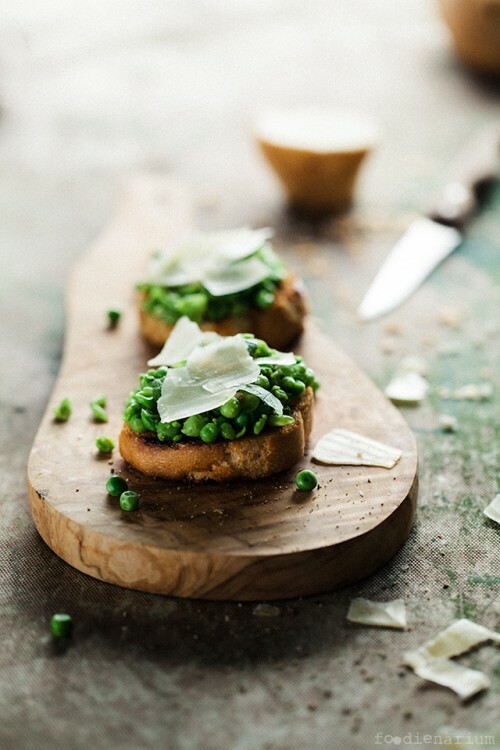 For example, you won’t need anything else for a breakfast with these crostinis besides a cup of tea or coffee. If you’re into Jamie Oliver’s cookbooks than you definitely know that there is his new cookbook out there – Save With Jamie. It isn’t exactly what I thought it would be, but it’s great anyway. I definitely like his idea of reusing leftovers in complete new dishes. 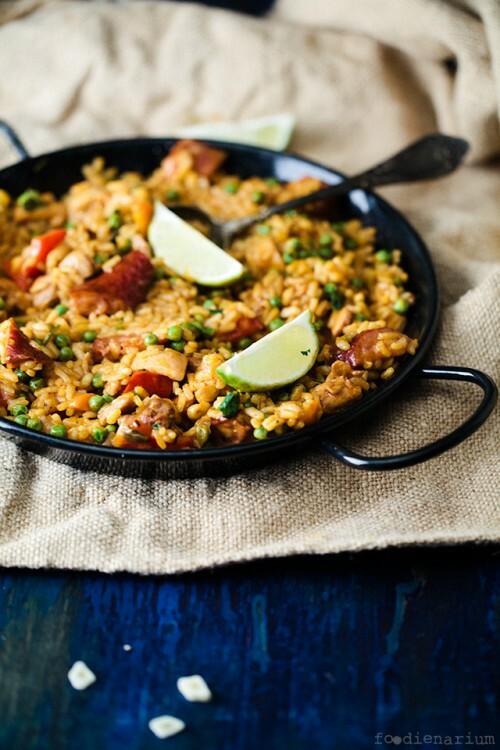 Even though this paella isn’t one of these dishes, it’s great anyway! The recipe is very easy and flexible so it’s definitely will be on our table again. A good breakfast is the best way to start a day with. In my opinion it also should be easy and quick to make. These puffs are perfect for such breakfast so enjoy!